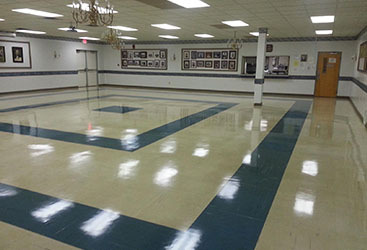 Mold Removal Vineland: Hire Us Today! 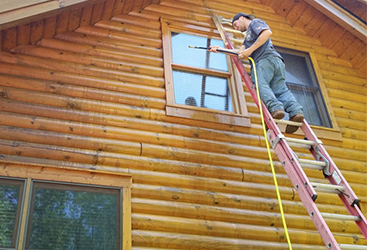 If you have recently discovered mold in your home then you are probably trying to decide which company to hire to come in and get rid of it. There are several ways you can choose which company comes to your home. Perhaps you were recommended to professional mold removers by a friend, or may you know someone who does it for a living. Regardless there are some things you should consider before committing to a mold removal company. Make sure that whichever company you choose to use has their certification and accreditation from institutions like the American Council for Accredited Certification and the American Board of Industrial Hygiene. You want to make sure the professionals you are hiring are actually professionals. Having a professional who will share their findings with you is very important. You want to know what they found when they were removing the mold from your home and if this is something you should continue to concern yourself with in the future. If you cannot find several people who are willing to vouch for the company then chances are you should look for help elsewhere. Whether it is online or from people you know, when someone gets service they are happy about, they talk about it. 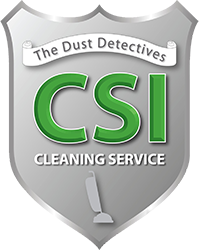 CSI Cleaning does all of the above and more. 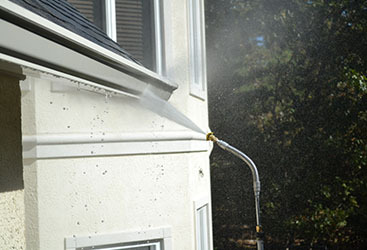 If you need mold removed from your home give us a call today. 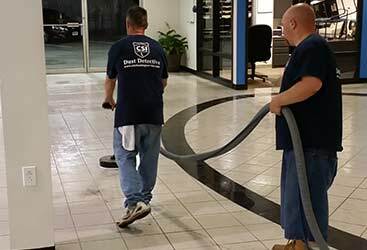 Our team of dedicated experts know how to get the job done right and fast. 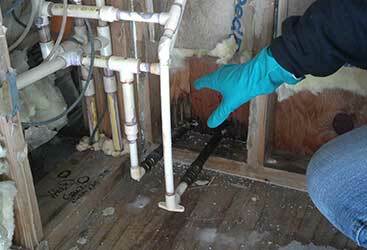 We are the number one choice for mold removal in Vineland for a reason. Call us today!